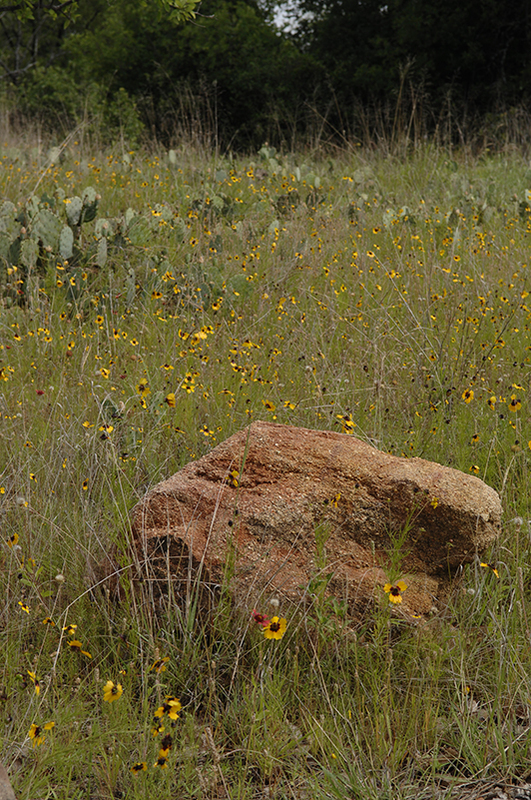 Lake Mineral Wells State Park is located in the western cross timbers, and is home to a wide variety of plants and animals. Many trees grow in the park, such as post, live and blackjack oak, box elder, sumac, Ashe juniper, mesquite, pecan, walnut, mulberry, Texas ash, wild plum, willow, cedar and American elm, and hackberry. Look for wildflowers such as milkweed, Engelmann daisy, sunflower, coreopsis, Indian blanket, Mexican hat, goldenrod, spiderwort, morning glory, bluebonnet, wild onion, yucca, prickly poppy, standing cypress and Indian paintbrush. Watch for prickly pear, horse crippler cactus and lace cactus. Animals in the park include white-tailed deer, turkey, raccoon, waterfowl, squirrel, and lots of songbirds. Anglers can fish for bass, catfish, crappie, bluegill and sunfish. Look up an unknown plant on the Wildflower Center’s Native Plant Database.